Fish O Mania will be back in 2016 with a new look and promises to be bigger and better than ever following the news that Matchroom Sport & Angling Trust are to introduce a number of changes to the format and the prize structure. 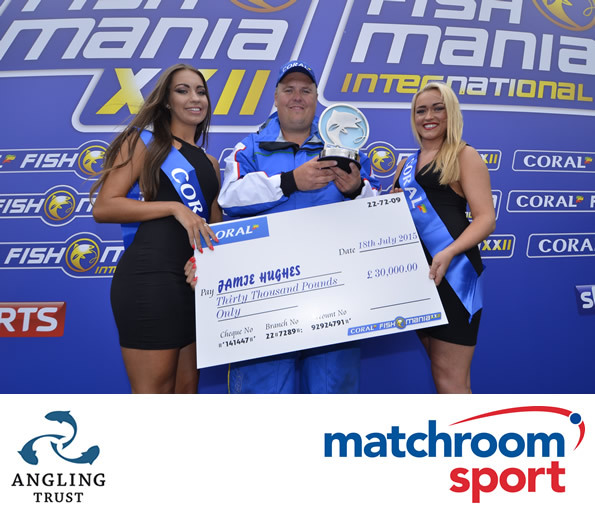 Victory in the final of Fish O Mania XXIII will net the winner a cool £50,000, a £20,000 increase on previous winning purse. 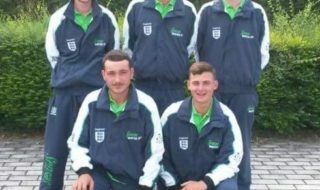 In recent times the competition featured 16 qualifiers with 16 anglers qualifying for the final, 2016 will feature 28 qualifiers with 32 anglers qualifying for finals weekend, providing more opportunities for anglers to participate in the biggest competition in match fishing. Finals weekend will extend to include a Friday match and 32 qualifying anglers will compete for 16 places in Saturdays show piece event. 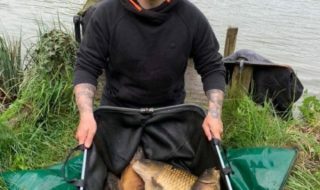 A feature of the new format will see the 16 anglers who progress to Saturday’s main event choosing their peg for the match in the order in which they place from Fridays match. The changes have been introduced following record demand for tickets in 2014 and 2015 which peaked at 5,960 applicants for 2,450 tickets. The addition of 12 further qualifiers will provide 4,380 tickets, a 79% increase on 2015 and the ambition of the Angling Trust is to find a way to ensure every applicant receives a minimum of one ticket to fish in one of the 28 qualifiers. Qualifiers will be fished on traditional Saturdays and Wednesdays and for the first time in its recent history, on Sundays too, beginning late March and finishing by end of June, and providing variety and choice for anglers to participate. 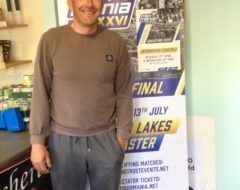 Larger qualifiers fished at Garbolino Lindholme Lakes and Partridge Lakes will see 2 anglers qualifying from the field in each qualifier, dramatically improving each angler’s chances of reaching finals weekend and scooping the £50,000. Plans for Fish O Mania XXIII are currently under development and anglers can expect details including dates and venues to be available at www.anglingtrust.net/fishomania towards the end of 2015.